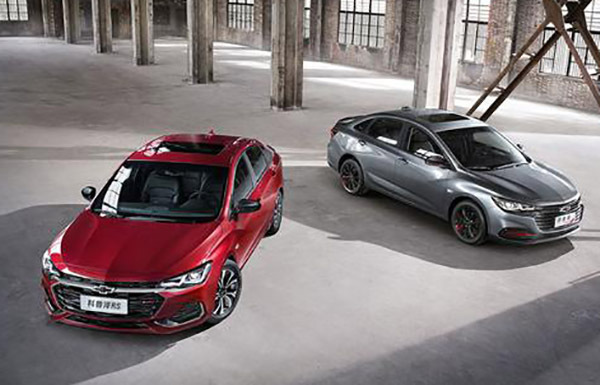 Seems like Chevrolet is rediscovering their old names lately. With the Blazer in the US. 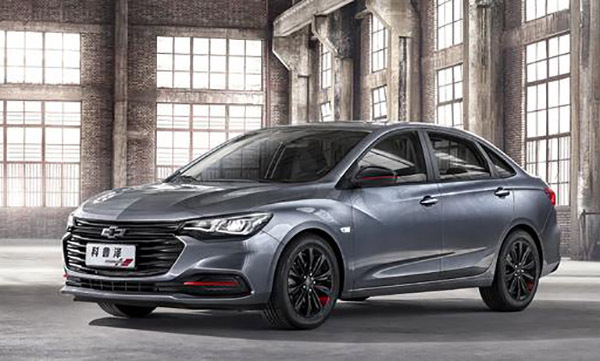 And this small generic sedan for the Chinese market called the Monza. It does have plenty of lines but really not much style. 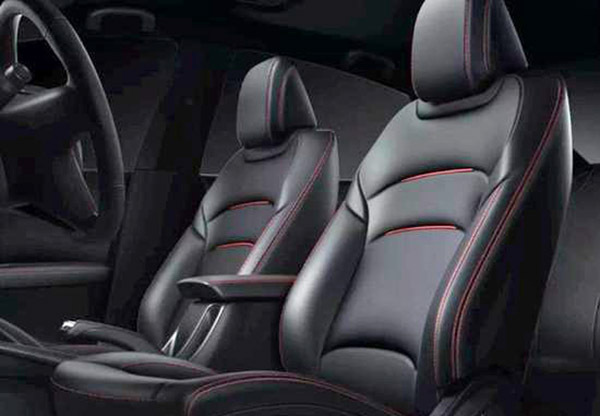 It is powered by a 1.0 Liter Turbo or a 1.3 Liter Turbo. So really a basic idea of transportation. 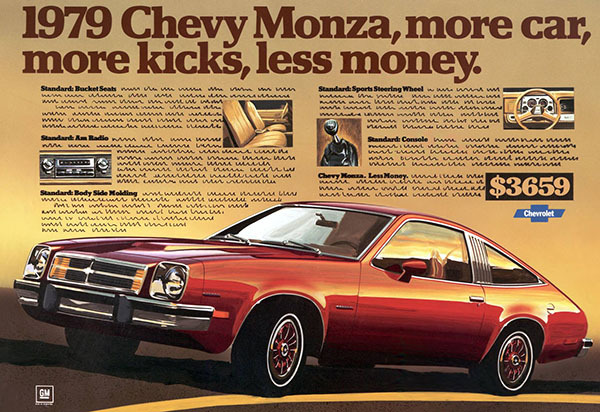 For most people in the US, including myself, the "real" Chevrolet Monza is the one above. Also quite basic transportation in its time. But one with plenty of style. And a design that still looks really good today. Just look at that simple, almost Italian, profile. Dating back to a time when cheap cars didn't have to look crappy. And why caring about the Monza, Vince? The old one was crappy enough (a wannabe sporty and cramped Vega), I'm sure we won't miss that new crappy one. 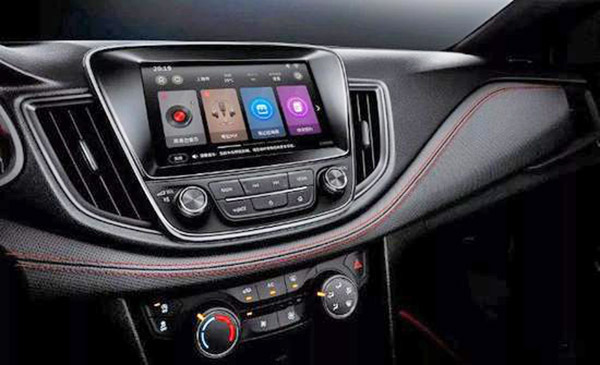 We already have VW who put their "for chinese only" crap on the USA/Canada market, lets hope that GM will not follow the same idea. 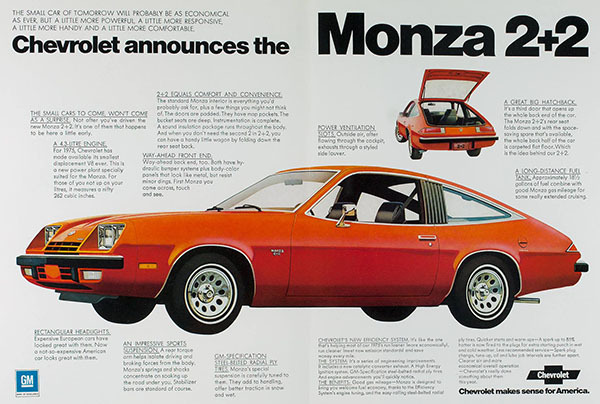 The original Monza was the Corvair coupe in the 60's. 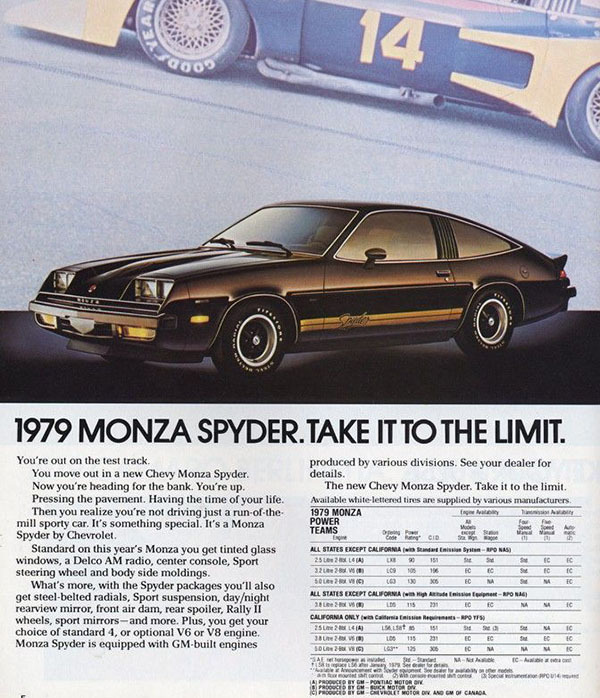 Monza Spyder was pure junk! LOL! It did look cool, however!